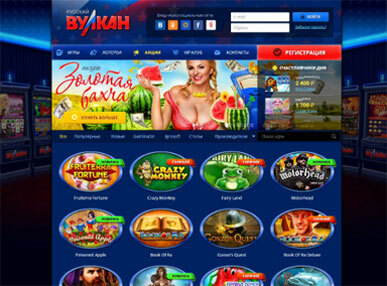 This Canadian online casino was launched in 2005 and it is operated by Netplay Malta limited. The steps are not different from what is obtainable in most online casino companies. You have to create an account. Select “Join Now” and a registration form appears. Fill out the form with the required details to set up a secure membership. Some of the details you’re expected to enter include your real name, telephone number, address, email address, password, username, and your date of birth (players are required to be above 18 years). Your unique on-screen name will be announced whenever you win a live casino.